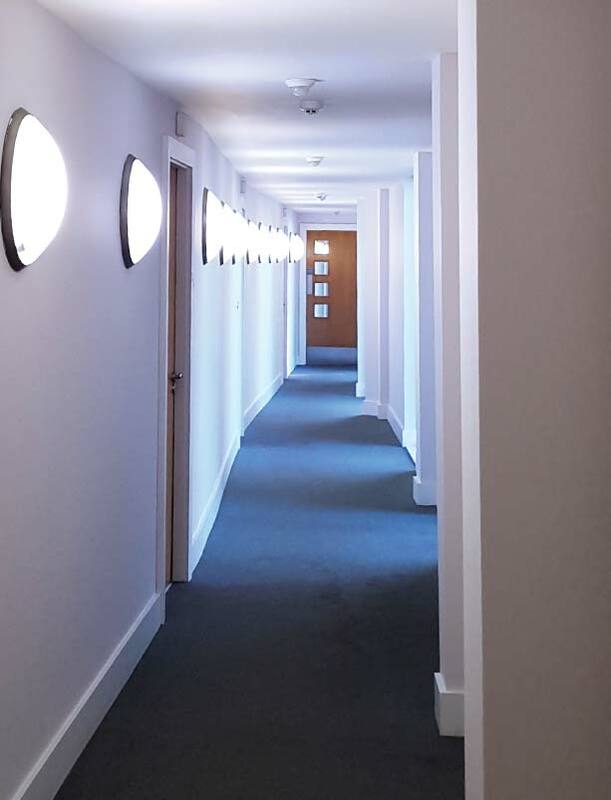 Addison Electrical are a leading LED (Light Emitting Diode) lighting design and installation contractor, having carried out thousands of installations across the North West. 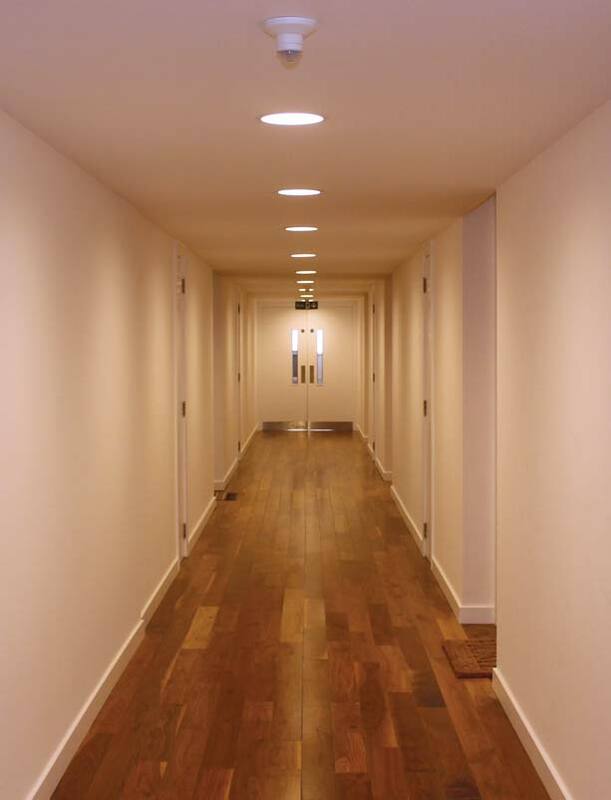 The vast majority of the LED products we install come with a 5 year on-site warranty – this means that should any of the products we install fail within this period, they are replaced completely free of charge. What this means for our customers is a long period of maintenance free, energy efficient lighting – indeed, many of our LED installations have saved our domestic and commercial customers up to an astonishing 95% saving on their lighting bill. Prior to installation, our survey team will provide you with accurate estimates on how much energy (and subsequently cost) you are expending on your existing lighting. We then provide you with an installation cost, and a ‘payback period estimate’ – this is the approximate amount of time it takes to get your money back from the installation through maintenance and energy savings. We do this by combining data on lamp life, light (lux) depreciation, control gear and driver life and energy usage of all your lighting at your premises. Please check out our projects page to see just a few of the successful installations we have carried out. “We have employed the services of Addison Electrical Contracting since 2009. We have been more than satisfied with their service including quality of work, value for money and fast response times including emergencies.